Received new masks from www.secretive.sg to test out. This time they sent me Lovemore My Melody 3D masks. And to be honest, I wouldn't normally purchase this type of masks for myself. 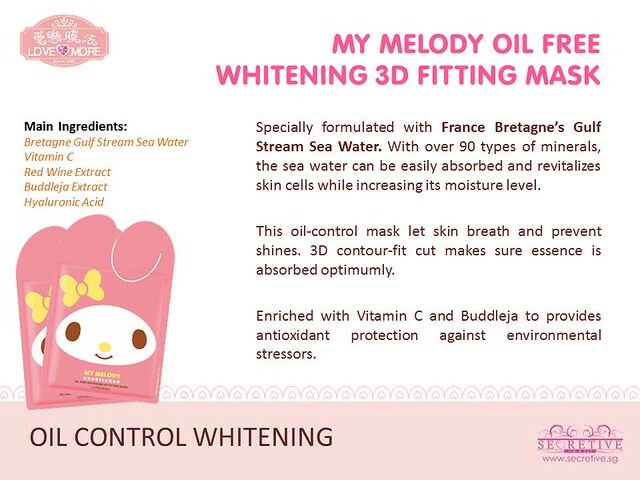 Lovemore My melody oil free whitening 3D fitting mask consists of France Bretagne’s Gulf Stream Sea Water which is enriched with over 90 types of natural minerals, vitamin C and Buddleja. These ingredients provides the skin with anti-oxidant protection against environmental stressors while whitening your skin. 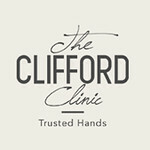 This mask is tailored with special 3D cutting so that the mask can adhere closely to your facial contours. 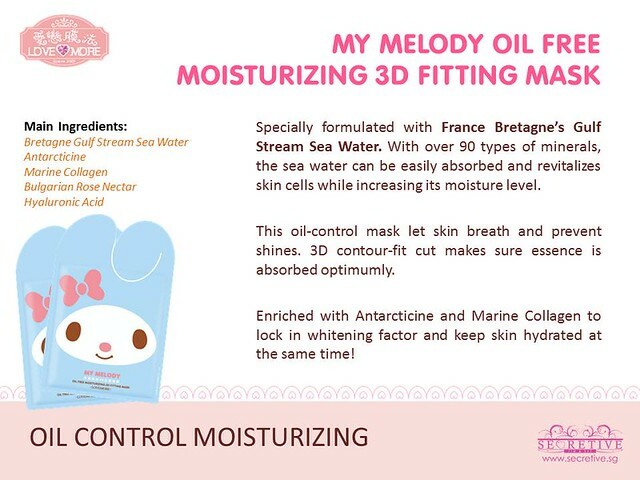 Lovemore My melody oil free moisturising 3D fitting mask consists of France Bretagne’s Gulf Stream Sea Water which is enriched with over 90 types of natural minerals, Antarcticine and marine collagen which enriches the skin and keeps the skin hydrated for a longer time. 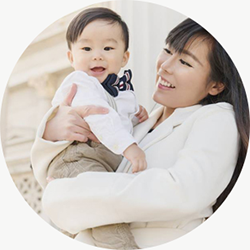 This mask is also tailored with special 3D cutting so that the mask can adhere closely to your facial contours. 2) Steam my face with a home use facial steamer, you can DIY this by hovering your face above a bowl of hot water. 3) Scrub my face with a homemade oatmeal + honey scrub. (I mixed 1 teaspoon of honey + 1 tablespoon of Quaker oats. Then I rubbed it all over my face.) Rinse off with warm water. 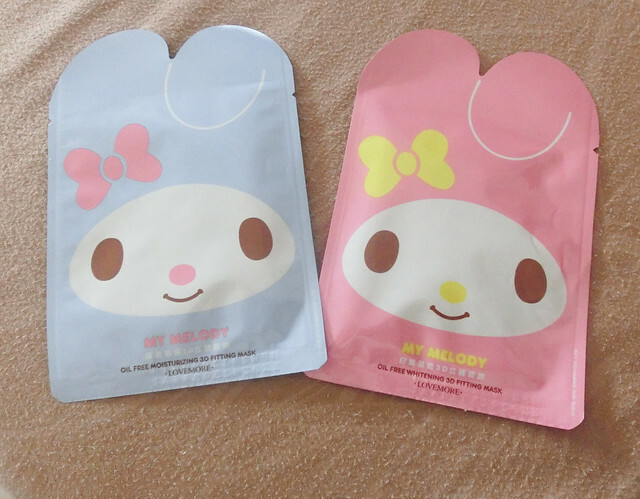 5) Remove My Melody mask from the packaging and place the mask on my face. 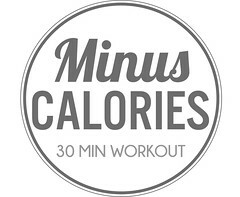 Leave it on for 15-20 mins. Remove the mask and gently pat the remaining essence into my skin. I felt that this mask is good for the parched skin, it is quick to absorb and does not irritate my sensitive skin. It left my face feeling moisturised and it did not feel greasy. Cheap pricing so this mask is good for your normal masking routine. The 3D masks did not fit nicely on my face -- too big. The scent even though it was sweet and nice, it smelt a bit like air freshener to me. 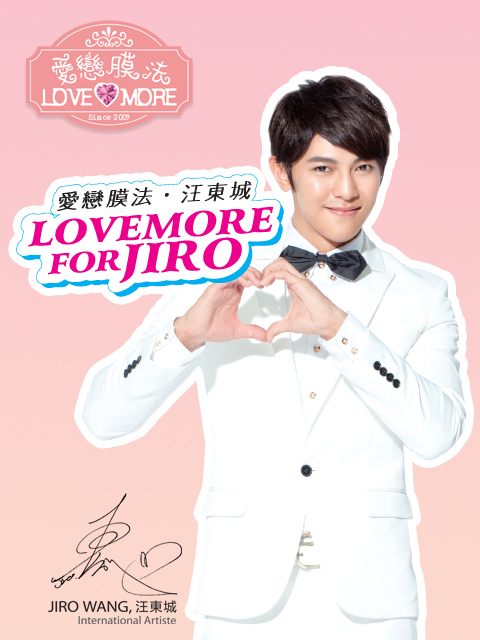 Did you also know that Lovemore has a new endoser, Jiro Wang 汪东城? Secretive.sg has them on sale at $2.90 each (usual price $3.90) here.